It has been a long time coming, but we are pleased to announce that our new PixoPoint Menu plugin is finally ready for beta release. You can download it at the WordPress plugin repository. Unlike the Multi-level Navigation plugin, this new plugin does not require you to visit our dropdown menu CSS generator to modify the look and feel of it. You can redesign your entire menu from within your own site. When you click the “Reload” button in the plugins editing panel, the design specifications are sent back to PixoPoint.com where it is processed and then sent back to your own site where it displays in your menu. When you choose ‘save’, that design is stored on your site for your visitors to enjoy! The PixoPoint menu plugin editing panel where you can easily redesign your menu without touching a single line of code. 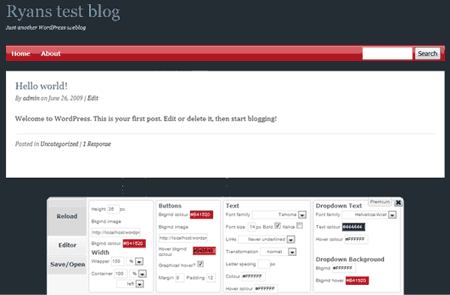 This new plugin features automatic integration with some themes. 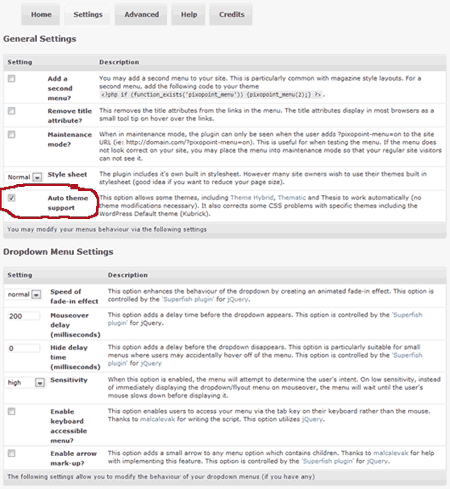 If you install the plugin when used with Theme Hybrid, Thematic or Thesis you can simply choose the ‘auto theme-support’ checkbox and when you reload your site you will see the menu in action – no theme modifications necessary. Unlike the selection boxes found in the Multi-level Navigation plugin, you can now move your menu contents around via a drag and drop interface. To save confusion in finding the settings for each menu item, you can now modify those options via a box activated by clicking a dropdown button on each menu item. Under the ‘Advanced’ tab you can also control the order of your WP pages as we have integrated the functionality of the My Page Order plugin by froman118. 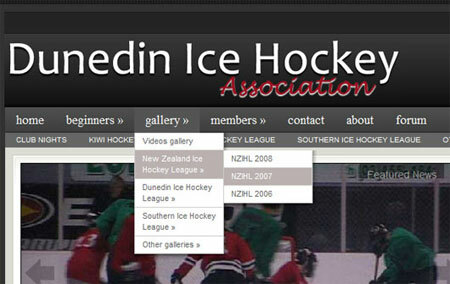 You can see the menu in action on the Dunedin Ice Hockey Association website and it can be downloaded in the WordPress plugin repository. Demonstration of the PixoPoint menu plugin being used to create a dropdown menu. Please visit our support forum for help with the plugin. For paid support, please consider our Premium Support deal. This plugin is ancient and not worth using anymore, so no, I won’t be adding any more features sorry. That wouldn’t be a plugin option anyway, as it is CSS. So what you need to find is some CSS which provides a horizontal menu, or to modify your existing menus CSS to make it horizontal. 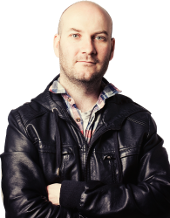 A WordPress plugin is not the solution to that problem. Your comment appears to have nothing to do with this post.